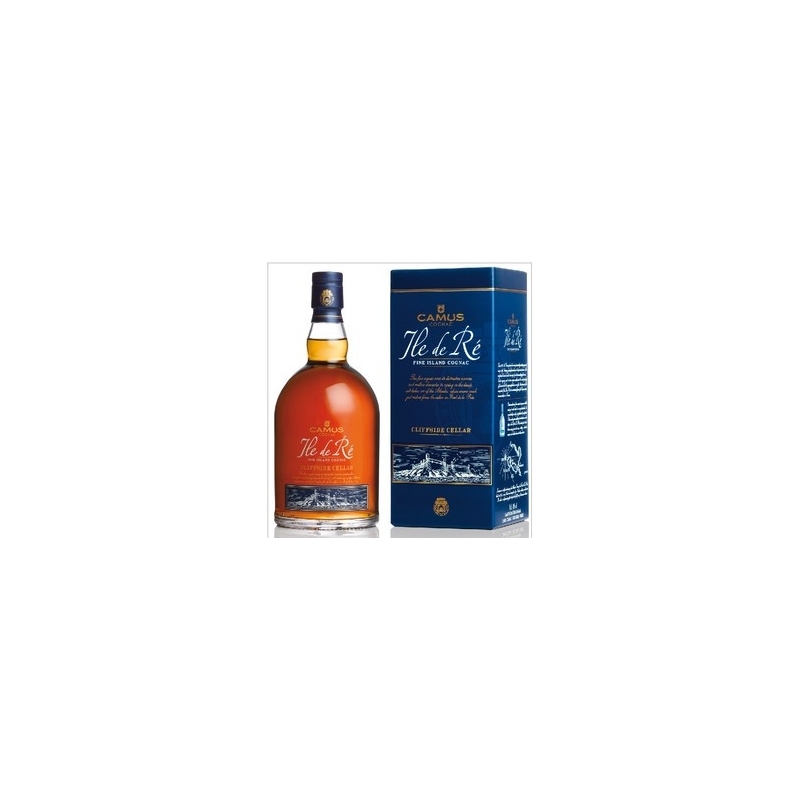 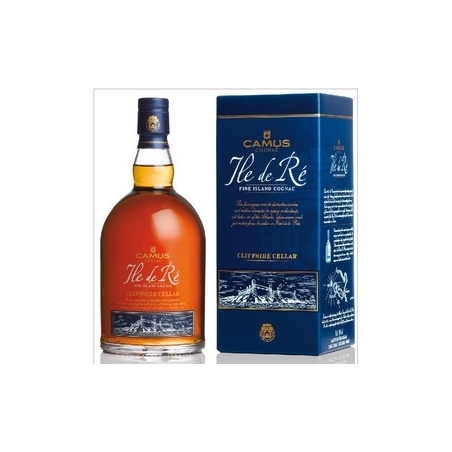 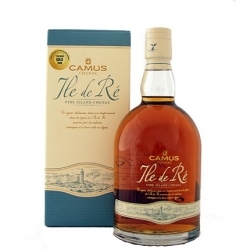 This was also the problem of the Ile de Ré XO, it was simply not special enough to describe the taste as Ile de Ré. 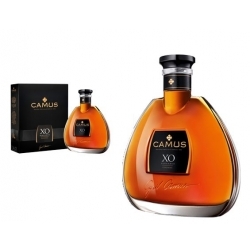 The characteristic flavors were lost because of the aging in oak. 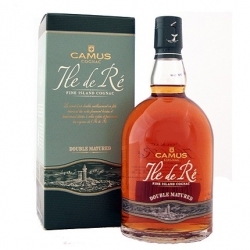 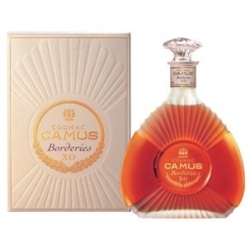 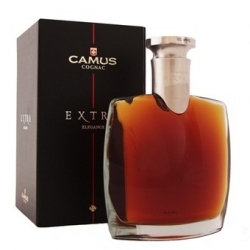 Preference went quickly out to the younger Double Fine Island and matured Camus Cognacs from this series.